PSE began designing Energize Eastside over a decade ago, anticipating rapid growth in the use of electricity. Like many utilities, PSE didn’t foresee declining electricity use due to LED lights, efficient appliances and devices, and a concerted effort to reduce energy consumption for environmental reasons. 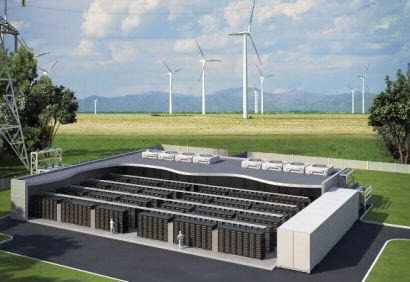 Energy storage: Batteries can deliver electricity generated from clean, renewable energy sources, even when the sun isn’t shining and the wind isn’t blowing. This reduces the need to burn fossil fuels and emit greenhouse gases. Batteries have been operating in California, New York, Vermont, Arizona, and Hawaii. One of the biggest batteries is saving customers a significant sum of money in Australia. Demand response: Smart technology rewards customers who can delay their use of electricity until non-peak hours. For example, utilities offer discounts to customers who install smart thermostats and water heater controllers. Electric car owners are offered incentives for charging their vehicles when the grid can provide the cleanest mix of electricity. Since Energize Eastside is targeted to serve peak loads, demand response strategies would reduce the need for the project. 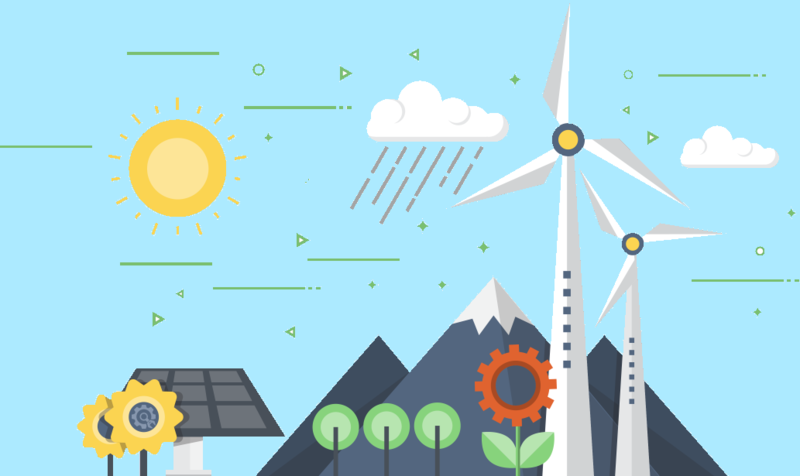 Distributed generation: Technologies like solar panels allow electricity to be generated nearer to the consumers of electricity, reducing the need for big transmission lines. Solar panels work best in summer weather (offsetting demand from air conditioners), but other technologies like Combined Heat and Power use waste heat from electricity generation to heat nearby buildings. These are proven, cost-effective solutions that increase the reliability and resilience of our electricity supply. PSE prefers to build an expensive transmission line. The company has a financial incentive to disqualify alternative solutions using unrealistic assumptions and incomplete studies. For example, PSE dismissed the potential of battery storage by assuming batteries would need to handle 100% of new demand. A better approach would combine a smaller array of batteries with other technologies like demand response and distributed generation. This 21st-century solution would provide a less costly way to serve future Eastside growth, and it would be much less harmful to communities and the environment. Utility Dive: A great resource for articles about the latest advances in the energy industry. Examples of innovative utilities, alternative energy solutions, and conservation programs. Rocky Mountain Institute: The think tank for the global transition to lower carbon emissions.